Here is my card for this week's Color Throwdown challenge. I love the gray that is added to this combination! 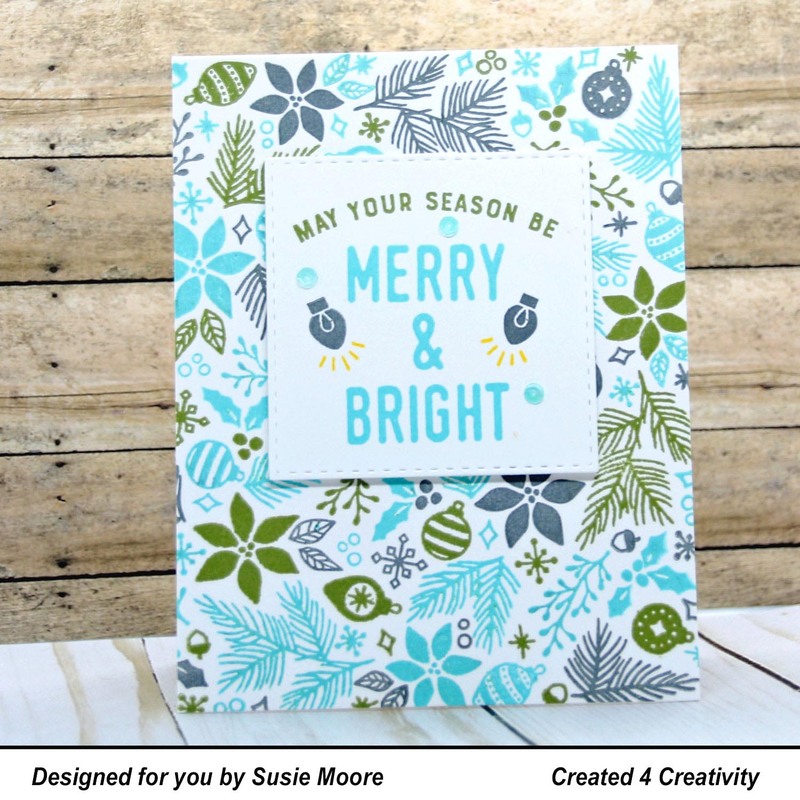 Even though it might be a bit early to post Christmas cards, I've been itching to use the new Concord and 9th stamps. And by the way, they are having a big sale so be sure to check them out! 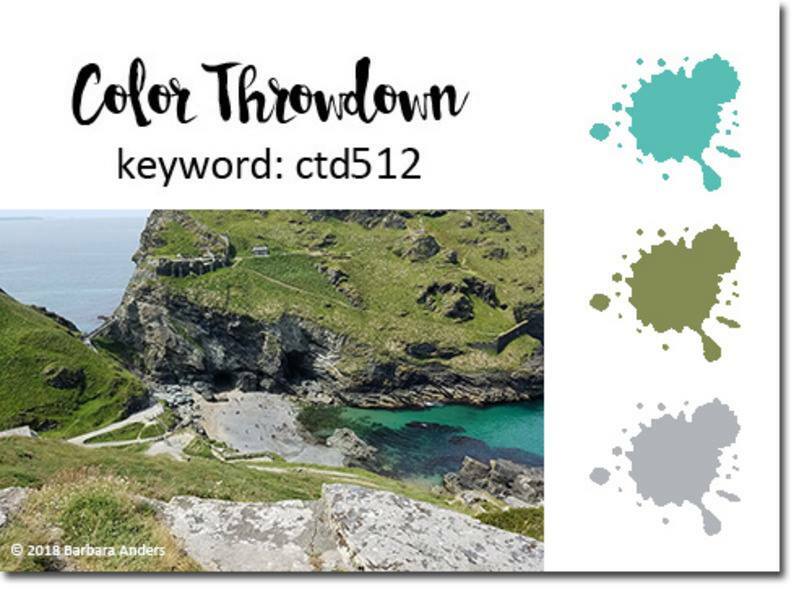 You can join in the fun at Color Throwdown too if you would like! Not only has the design team made some lovely samples, but you can also see what others just like you and me have added to the site. You will also find the rules and the link to add your creation at the Color Throwdown website.